This 2010 HYUNDAI ELANTRA BLUE/GLS/SE has many available options! Please contact us for a list of options and equipment. Thank you for viewing our 2010 HYUNDAI ELANTRA BLUE/GLS/SE for sale in High Point, NC. If you have any specific questions please contact us. We will be glad to help in any way we can! 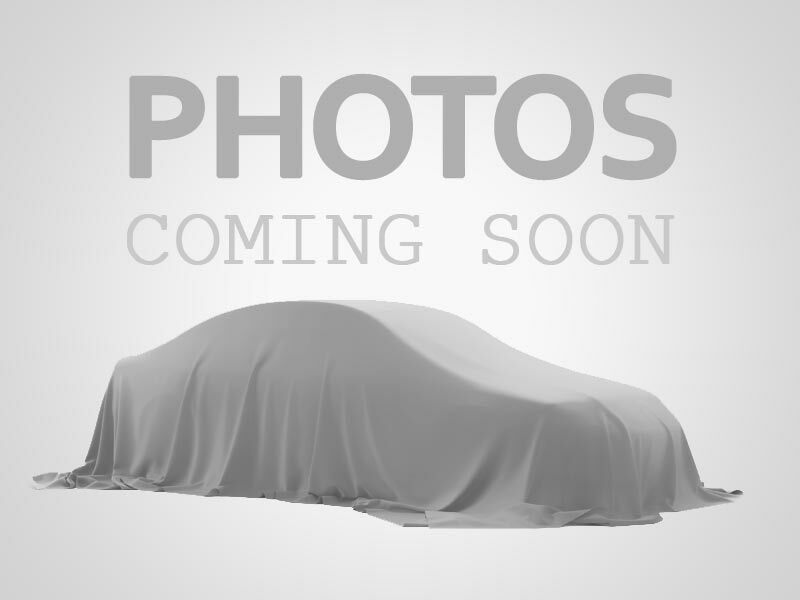 We're sorry, we have not loaded pictures of this 2010 HYUNDAI ELANTRA BLUE/GLS/SE. Please contact us for more information regarding this vehicle.